Home » Story » Videos » When neighborhood kids bully his son, this father says nothing. What he does instead is amazing. 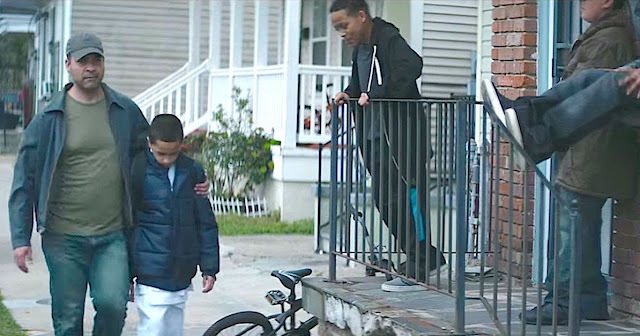 When neighborhood kids bully his son, this father says nothing. What he does instead is amazing. An advertisement from an American insurance company shows the following scenario: A little boy dreams of trying out tap dancing. But instead his father takes him to learn judo. A beautiful message to all parents: By giving his son judo lessons, the father also gives his boy the self-confidence he needs to defend his choice to pursue dancing. He no longer needs to be worried about what others think of him and he can fight for his own dreams, while knowing that his parents support him every step of the way.